You are here: Home / Is It Paleo? / Is Cane Sugar/ Brown Sugar Paleo? Is Cane Sugar/ Brown Sugar Paleo? Why Aren’t/Are Different Types of Sugar Paleo? 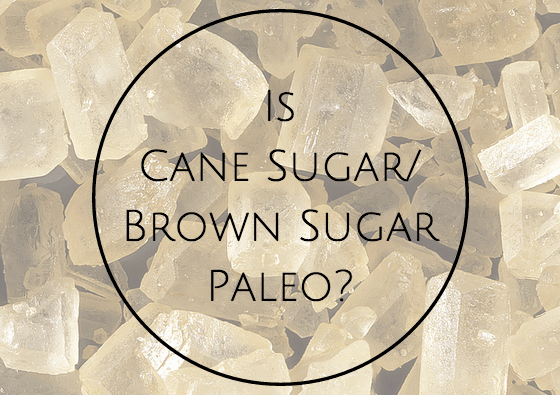 Is There Any Confusion When It Comes To Cane/ Brown Sugar Being Paleo? So, Is Cane Sugar/ Brown Sugar Paleo? No, Cane sugar/ brown sugar is not paleo. Cane sugar/brown sugar has an extremely high score on the glycemic index. Consuming it wreaks havoc on your blood sugar levels and can lead to insulin resistance and other conditions. Cane sugar/brown sugar does not contain any nutrients at all and is associated with serious diseases such as diabetes, autoimmune diseases, heart disease, and obesity. Although the sugar cane or sugar beet plants that are used to make sugar are found in nature, they must undergo a lot of processing to turn into the edible crystals that we eat. Cane sugar/brown sugar therefore couldn’t have been eaten in the Paleolithic Era, since the necessary technology did not exist. Crystallized sugar crystals are made from sugar cane and sugar beet plants. To make sugar by extracting sugar juice, the stalks of cane and beet plants are processed. The juice is then heated at very high temperatures and evaporated, so that the liquid sugar juice turns into crystals, which are made up of 100% sucrose. Brown sugar differs from white cane sugar because molasses is added to it. This is what gives it its darker color. However this does not make it any healthier, so it is still not considered paleo. Brown sugar is still harmful to the body due to its negative impact on blood sugar levels, energy, and food cravings, and because it can lead to disease when eaten in large enough amounts, just like regular white sugar can. Good substitutes for cane/brown sugar are natural sugars such as raw honey, good quality maple syrup, organic stevia, molasses, and a few lesser known natural sweeteners like chicory root and inulin fiber. 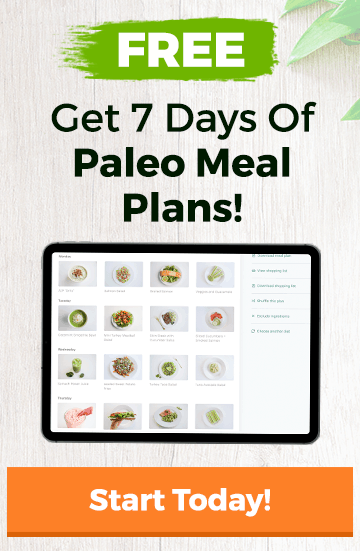 These sweeteners are paleo because they occur in nature, don’t require any filtration or processing to become edible, and do have some trace minerals to offer. There is no disagreement when it comes to cane/brown sugar. Everyone (even people who are far from paleo followers) accepts that this is a harmful food that’s devoid of any nutrients. No, cane sugar/brown sugar is not paleo is because it is highly processed, extremely high on the glycemic index, and harmful to the health of humans, and because it lacks any nutrients at all and is associated with serious diseases such as diabetes, autoimmune diseases, heart disease, and obesity. If you’re concerned about how much sugar you’re consuming, consider taking The 21-Day Sugar Detox. For a behind the scenes look at the program, see our review of The 21-Day Sugar Detox.